Hey guys we have a nice update for you hear today that includes gambling, a long with other exciting updates like degrading Ancient PvP Armours! - Recent lag you've possibly experienced should be resolved now. - Reduced the price of multiple items when selling them to a shop. - Trio drop rates nerfed. 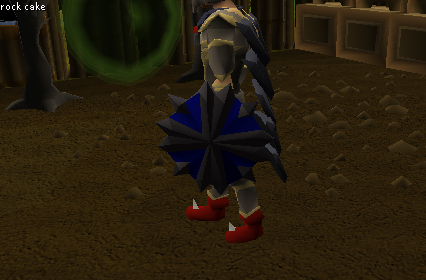 - You can now right click the Slayer Gem to check remaining kills. - Improved our current degrading system to work better and expand easier. - Ancient PvP armour(Statius, Vesta, Zuriels, Morrigans) now will degrade after 1 hit and become untradeable, after 1 hour of combat it will crumble to dust. 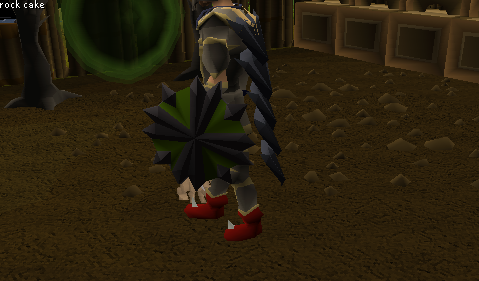 - Potion Decanting is here, You can do this via the Herblore NPC via the Skill tabs. - Gambling is here, we're starting off with releasing dice bag (roll up to 100). 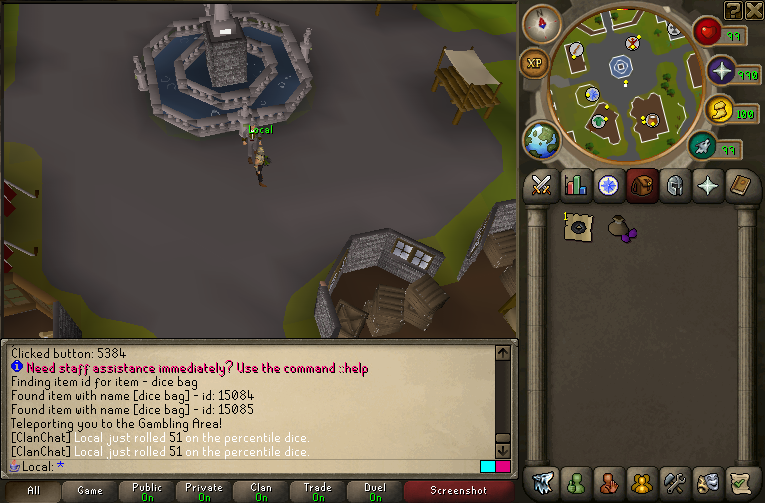 You can teleport to the Gambling area via the command ::gamble , With that being said you can go to the member zone and pick up a dice bag for 500m gold. The dice bag is untradeable. You can only roll dice in your own clan chat. 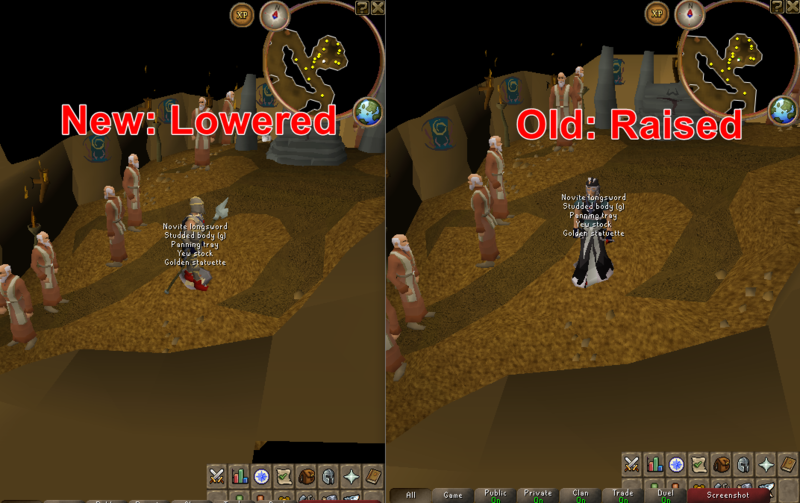 - PvP attack bug should now be fixed, please let us know if you have any issues! - Food crate removed and renamed to Vote crate. - Achievement rewards now will go to the proper bank tab. - Potions are now aligned properly. - Groundtext command now saves in settings file locally to prevent you from having to constantly use the command, and is lowered more to the floor. - Weapons interface now update properly when an item degrades. - Gear bonuses will now properly update when an item degrades. - Armadyl talisman now properly named Soul Talisman. - Hiscores now update on logout. In other news, happy birthday Higurashi, congratz to Greyson on Moderator.